Beauty Look | Double Up! – Saida Chahid. Fashion, Beauty & Lifestyle Blogger. 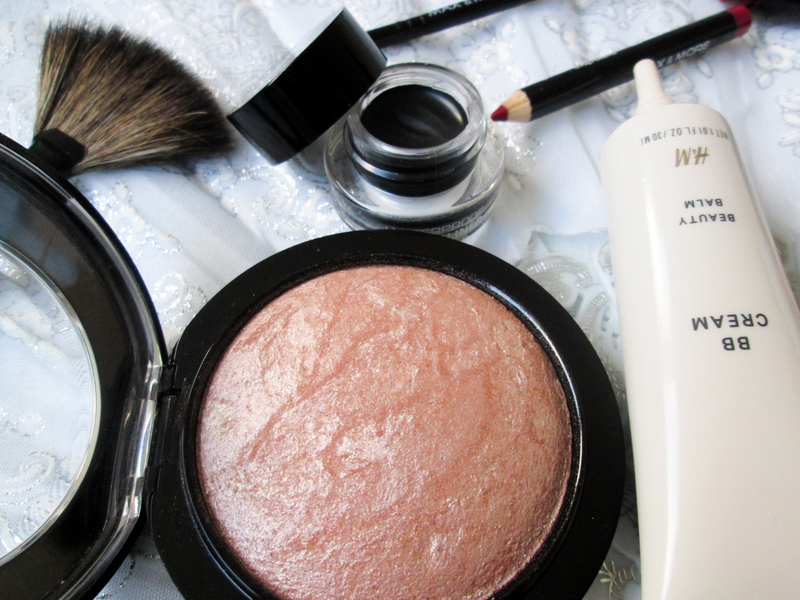 Beauty Look | Double Up! February 28, 2016 November 21, 2016 by SaidaChahid. New title and look! 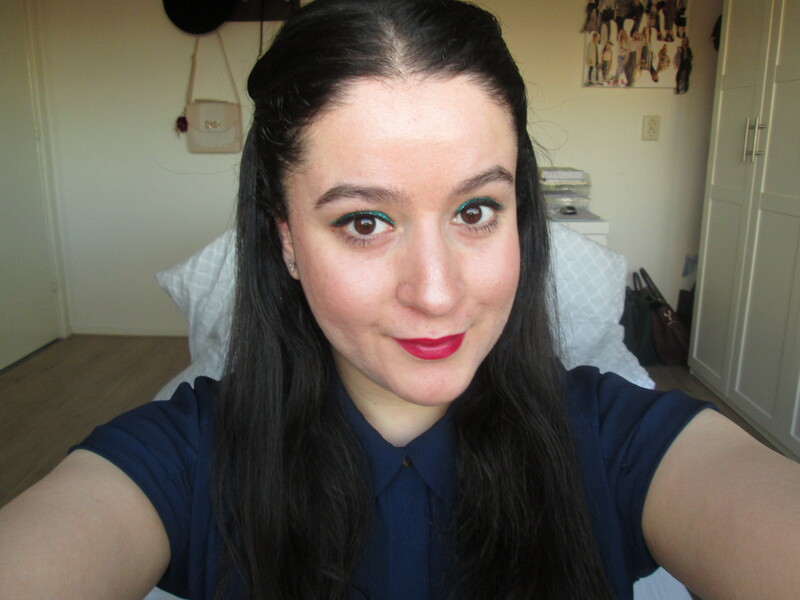 From today all blogpost about a make-up look is going to be called new look instead of beauty. I’m going through some blog changes Loves, you will notice it soon. I did this look when I went to a Moroccan wedding last year. Today I want to show you how I did it. 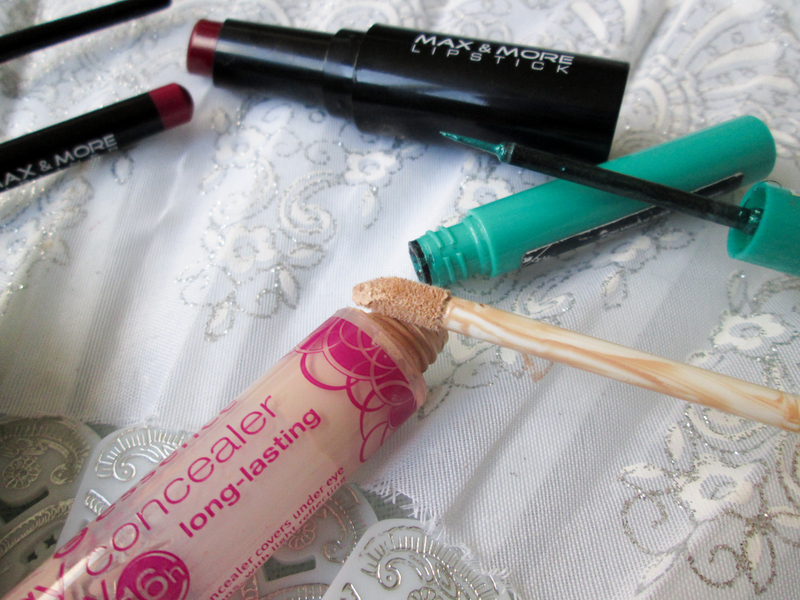 I started first with my favourite concealer from Essence. As you can see it is time for a new one. I applied it on my impurities and under my eyes as an upside down triangle for a natural look. 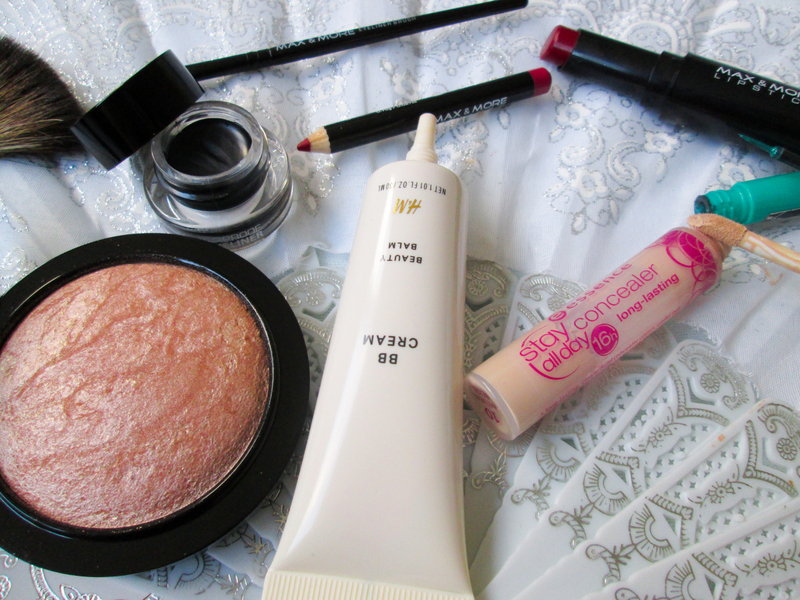 After concealer I used H&M BB Cream Beauty Balm in Rose Porcelain. I am so glad I found this gem! I finally found a good cream that matched my skin tone. It truly covers very well for a BB cream; it also doesn’t feel heavy on my face like a foundation. Since the new beauty department of H&M Beauty I’m falling more and more in love with H&M. And now my eyes. I always used an eyeliner pen because it is easy to use. 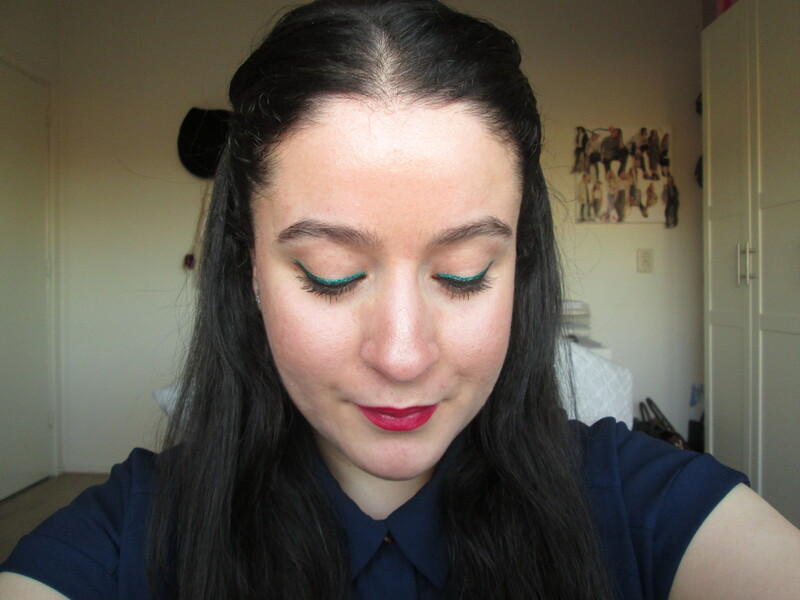 This time I tried a Gel Eyeliner from Max & More. It came with an eyeliner brush and I must say I’m impressed. 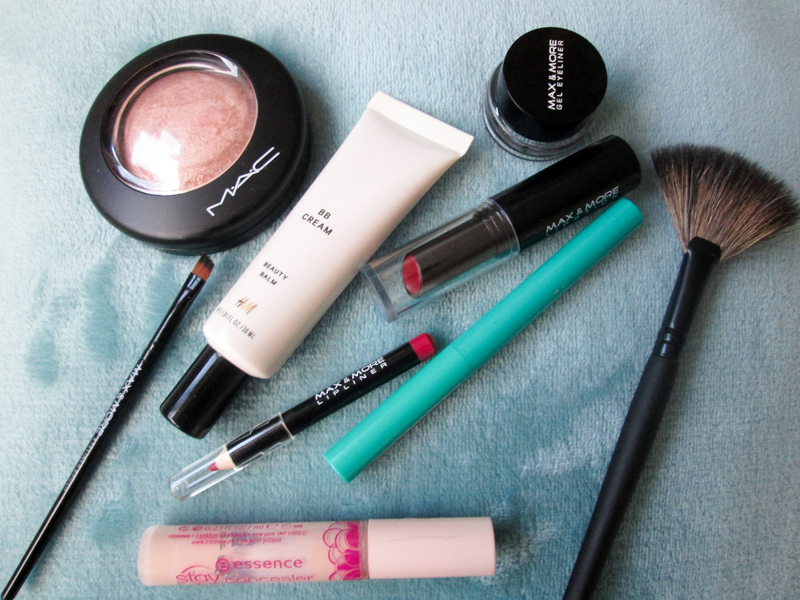 Not only is Max & More a perfect budget brand and cruelty free, it has good make-up! The Gel Eyeliner is waterproof so it stayed perfect all day. On top of the black eyeliner line I used H&M Liquid Eyeliner in Green. Perfect double up! To finish it off I used Maybelline New York Illegal Definition Mascara on my eyelashes, which I forgot to place with the others for pictures. Sorry Loves! On my cheeks I applied MAC Soft & Gentle with the strobing technique. To do this I used a Butterfly Brush by Kruidvat Professional. This brand is from my local drugstore. It is so easy to work with. It feels light in your hand, different then an ordinary brush. For my lips I used Max & More Lip Liner in Dark Red. I applied all over my lip line. Also this lip pencil came together with the Dark Red Lipstick. Even though it says Dark Red, I expected it would be like the colour Velvet Red but it came out lighter. What do you think Loves, would you do a double up too? Lifestyle | Books From Donna. Event Report | Glamour Fashion-Vintage Live. 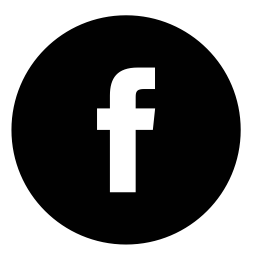 Pingback: Beauty Look | Look Book Of 2016. – SaidaChahid.} Fashion-Beauty & Lifestyle Blogger.